Shop and Save on the complete collection of Genuine BMW Accessories for the F90 M5! 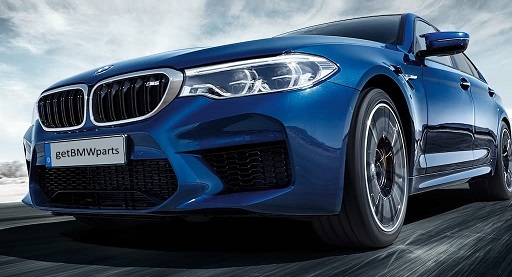 Make your BMW M5 unique with Original BMW Accessories designed with fine precision and inspired by sheer performance! Our huge BMW parts inventory means deeply discounted pricing, lightning fast order processing, and rapid shipping on all Genuine OEM BMW Accessories! Don't miss our complete F90 M5 M Performance Parts Catalog here!